DURANGO, CO (Mar. 28, 2017) – Ska Brewing’s award winning Mexican Logger returns for summer 2017. A favorite of Ska fans and critics alike, Mexican Logger has clinched medals at the Great American Beer Festival in the International Style Pilsner Category for the past two years. 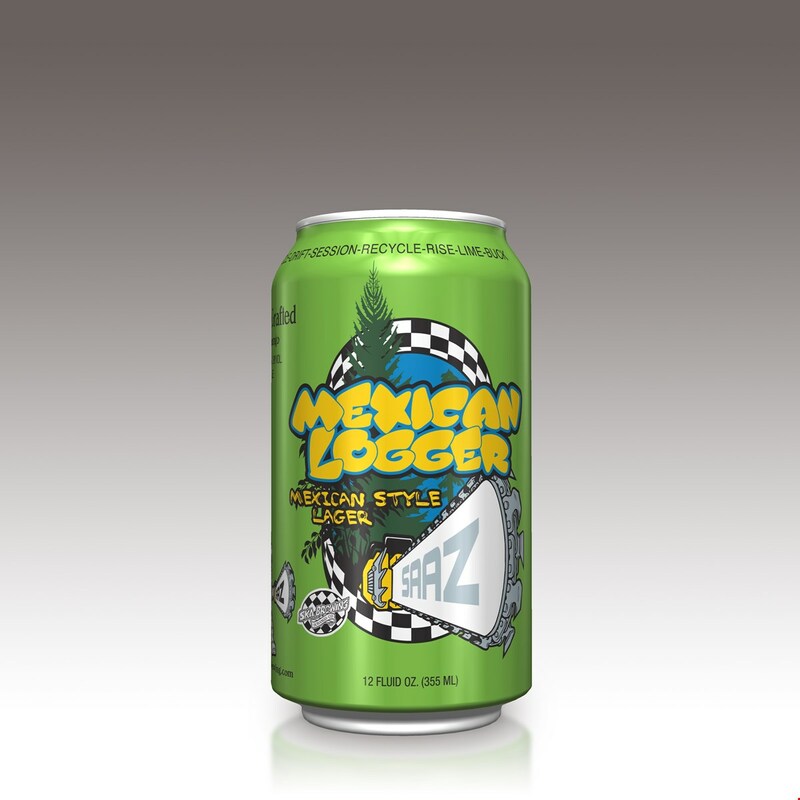 Formulated with fresh grains and Saaz hops, Mexican Logger clocks in at 5.2% ABV, 20 IBU’s and 3 SRM. This highly sessionable brew is light, refreshing and really hits the spot after a long day of brutal chainsaw work. It features a light to medium body and a clean, crisp finish. The balance of sweet malt and mild bite pairs well with summer heat. Mexican Logger works hard to guarantee your enjoyment. Six-packs of Mexican Logger will hit shelves April 5. AND, as if this day couldn’t get any freakin’ better, did we mention that Ska’s Mixed-up 12-pack will contain Mexican Logger this season? 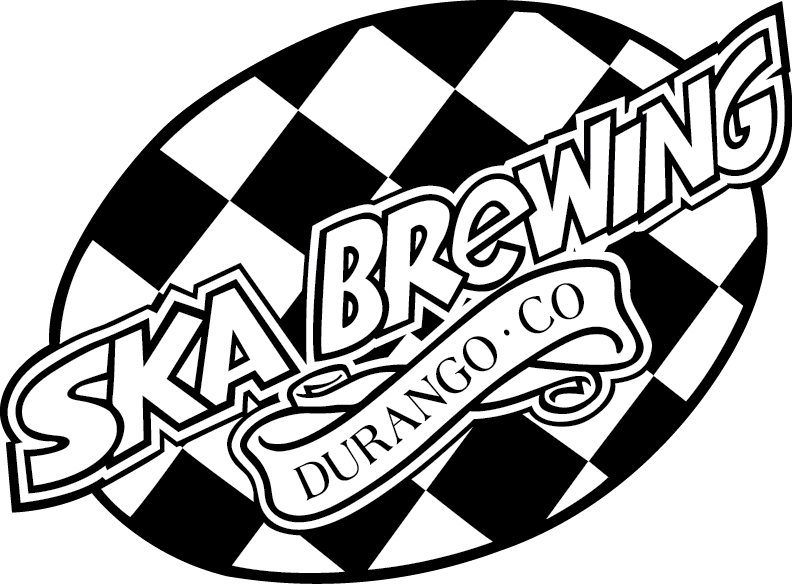 Based in Durango, Colorado, Ska Brewing was founded in 1995 and produces over a dozen award-winning beers. 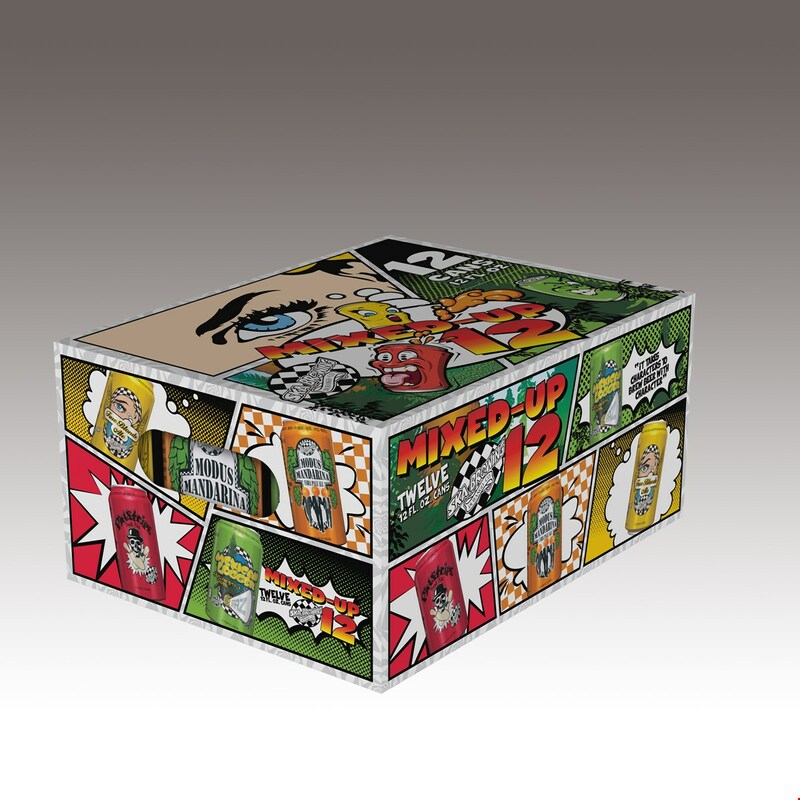 Pioneers in the canned craft beer movement, Ska Brewing is known for an array of styles in 12 oz cans including Modus Hoperandi, Mexican Logger, Euphoria and Pinstripe. For information (a lot of it), music, and a good time, visit skabrewing.com. Plug in to the latest updates, beer releases and shenanigans at facebook.com/skabrew and twitter.com/skabrewing.